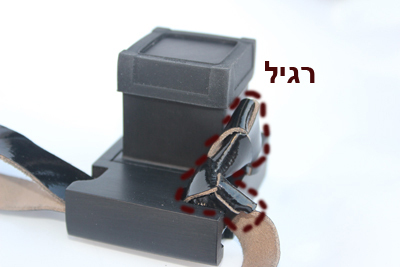 , Buy Tefillin and our Tefillin carrier on line. – Moisture Resistant and Protects your Tefillin. – the advantages, convenience, practicality and excellence. 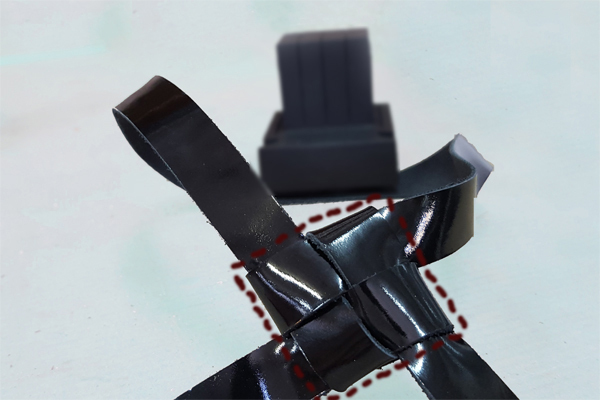 – a flexible portective cover for Tefillin Shel Yad. 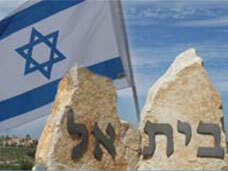 Tefillin Beit El is the leading company producing the highest quality Tefillin today. 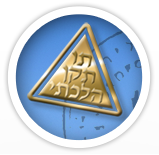 All our products comply and even surpass the requirements of Halacha and are produced in accordance with those enhancements which give them a more exalted standard known as the "Seal of Halachik Standard and Quality". 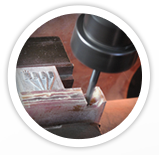 Tefillin Beit El has developed products for the maintenance of Tefillin: Tfidnit, KisuYad and Kofshud. 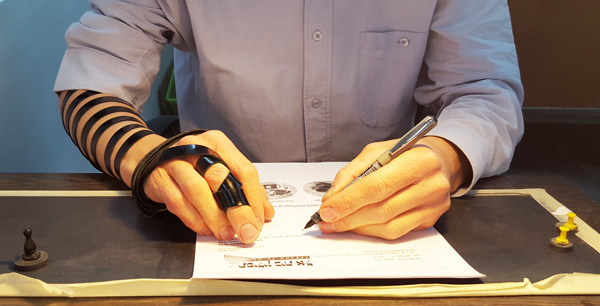 Here are a number of tips that you should know about purchasing Tefillin from Tefillin Beit El. My Son is ten years old, when should I order his Tefillin? 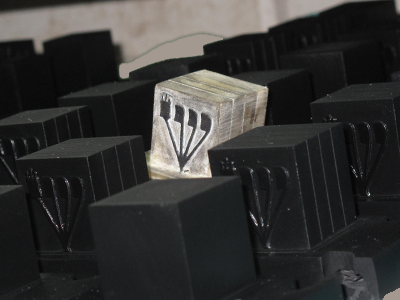 At Tefillin Beit El, we pay close attention to each and every letter and crownlet, in order to ensure that our Tefillin are unparalleled in quality. 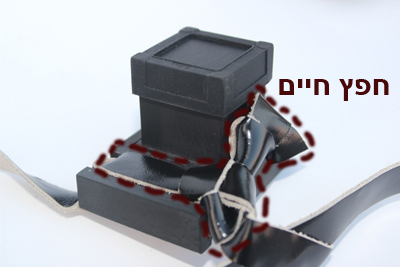 The best way to explain how we make "Tefillin Mehudarot" - . How do the Tefillin tie us to our forefathers? Where is it implied that a G-d fearing person. who wears Tefillin will reap the rewards of the afterlife? What ties Tefillin to the everlasting relationship. What makes us so unique? 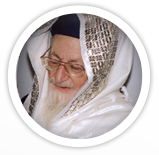 Why choose Tefillin Beit El? How does one know which Tefillin will serve you for your lifetime? Herein we'll explain the differences and emphasis that we place into effect during the . 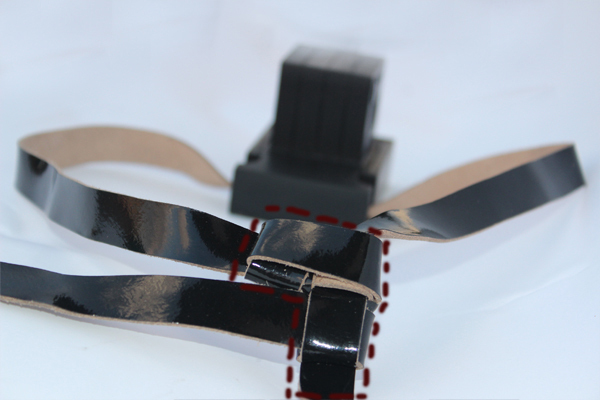 Remove the hand Tefillin from its’ protective case and kiss the Tefillin. 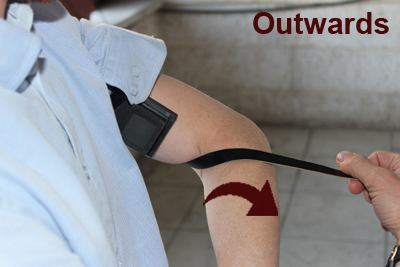 Roll up the sleeve of your shirt so that the Tefillin will be laid on the skin of the upper arm and that nothing will be present betwe. 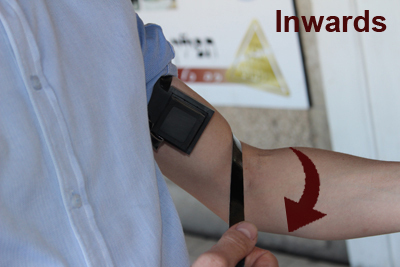 Every Jew needs to own their personal pair of Tefillin. 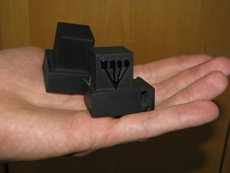 Most people who purchase Tefillin are purchasing Tefillin for their children's or grandchildren's Bar Mitzvah. Other possibilities are someone replacing a. A memorable memento for the whole family when taking part of the family tour of our factory. New! 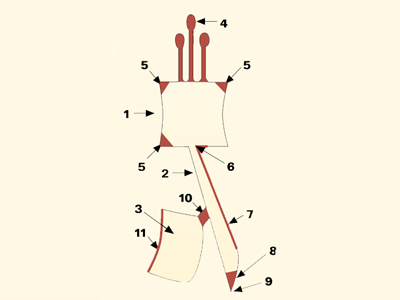 A Tfidanit designed for use in the terrain. Great for soldiers and trekkers! Army Green cloth, Black container, Black camouflaged designed exterior additional bag which is designed to be attached, behind your head, to your kitbag. 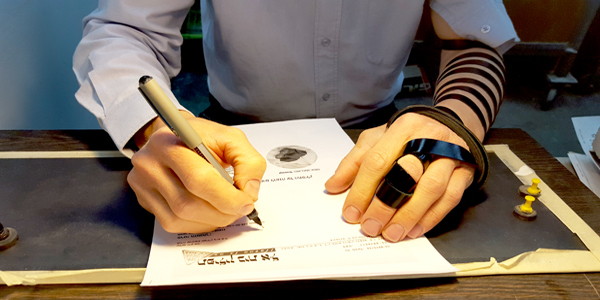 Join the thousands of families who chose Tefillin Beit El as the source for their Tefillin. Join us for a memorable experience preparing your child for his Bar Mitzvah.